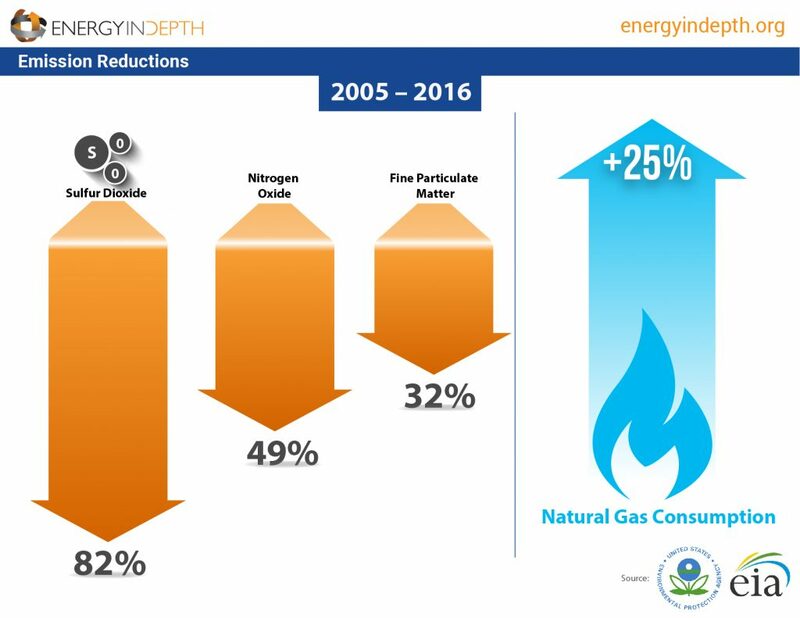 Did you know that study after study has found that – thanks to our increased use of natural gas brought about by shale production – air emissions across the United States have plummeted? According to the Environmental Protection Agency, sulfur dioxide emissions have dropped by 82 percent while nitrogen oxides and fine particulate matter have fallen 49 and 32 percent respectively from 2005-2016. During that same time period natural gas consumption has increased 25 percent. 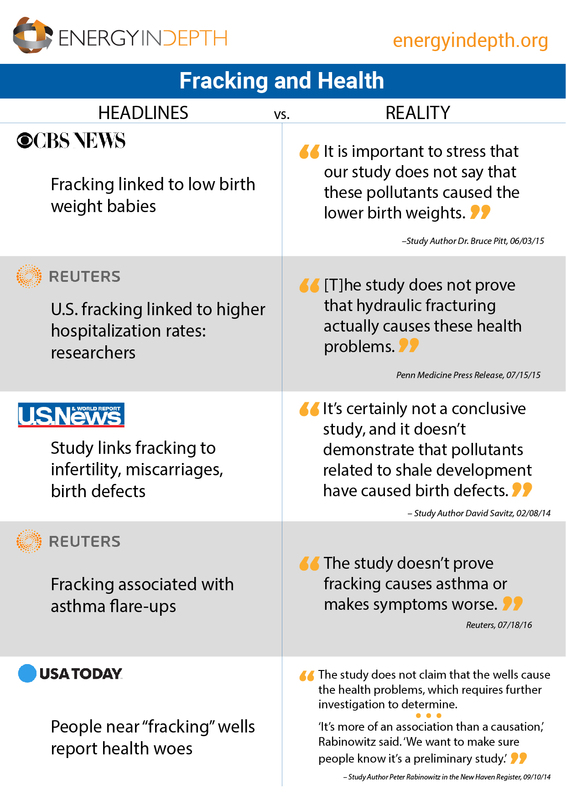 Over the past few years, anti-fracking activists have aggressively pushed the claim that fracking harms public health, and causes everything from cancer, premature births, birth defects, asthma and even fatigue and headaches. They’ve managed to garner a number of alarming headlines in the process. But just how credible are their claims? Check out Energy In Depth’s new website – EIDHealth.org – to learn more.